We’ve taken the guesswork out of this project by putting together step-by-step instructions and even providing a Cricut Design Space™ project file for you to cut your butterflies and flowers. That means, all you have to do to replicate this gorgeous décor piece is assemble it! 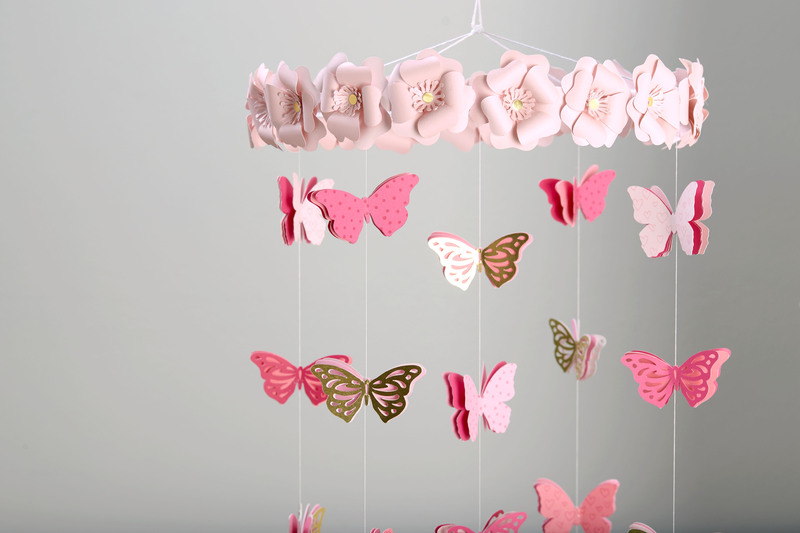 For a full set of instructions to make this mobile, click here. Follow along with Monica in the video below to see how it all comes together!